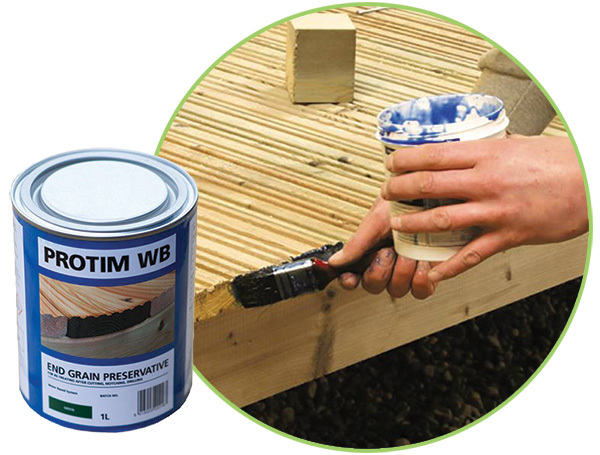 Trex Protect Joist and Beam tape is a self-adhesive butyl tape designed to protect the top of your timber joist or beam. 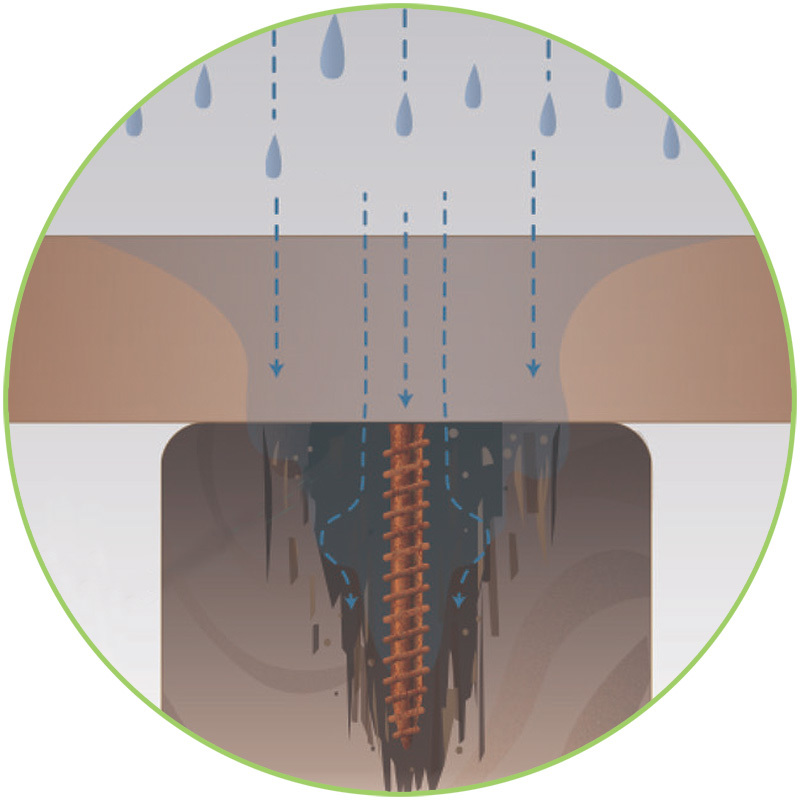 This prevents moisture ingress that can lead to joist rot and loosening of the deck screws and fasteners. Rain, snow and ice seep in around the fasteners, encouraging wood rot. 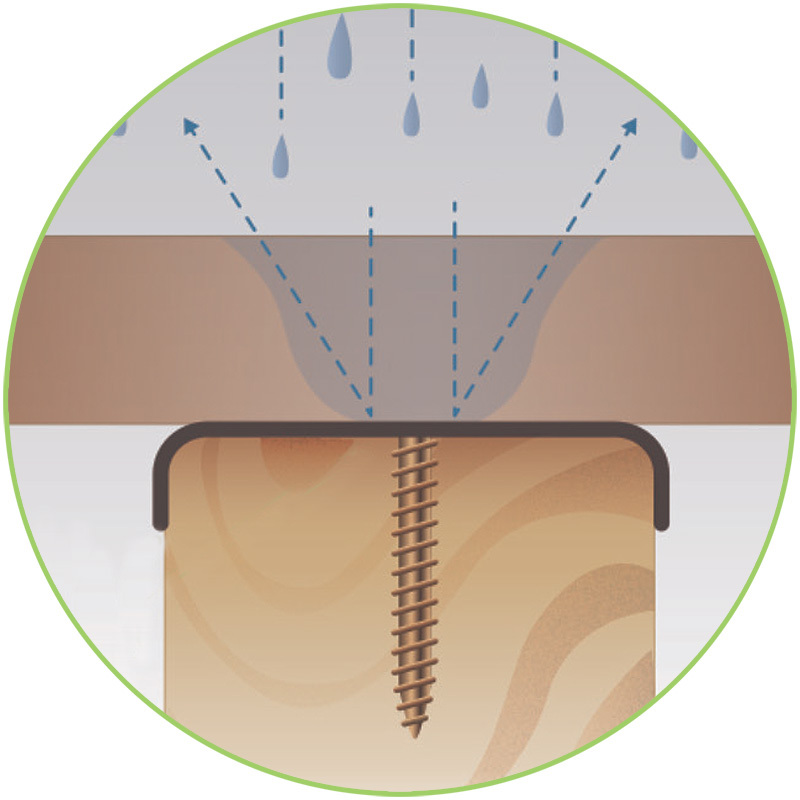 Trex Protect seals around all fasteners, inhibiting moisture. A simple to use solution. 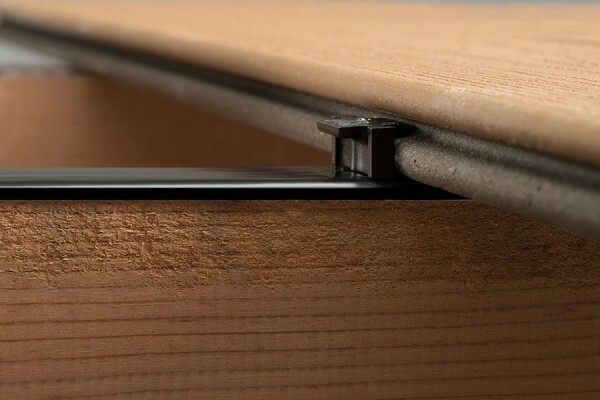 Apply to cuts or notches made to softwood timber to maintain the integrity of the preservative treatment.